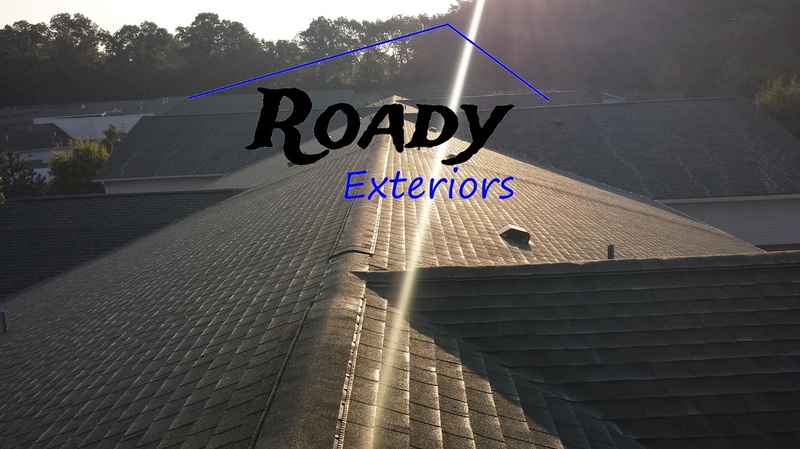 Roady Exteriors specializes in the installation of roofing, siding, and gutters in the St. Louis Metro area. We service both commercial and residential customers as well as churches and government facilities. Check out our facebook page to see some of our latest jobs. Give us a call and let us know how we can work with you on your upcoming project!